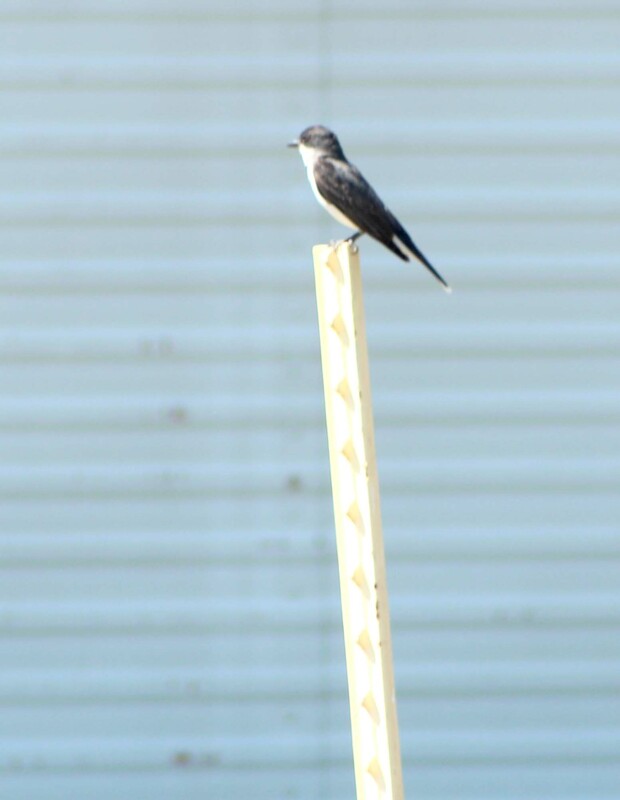 An Eastern Kingbird at the Lake Norrell Access in Saline County. The sighting made a great ending to my trip to see the Brown Booby on Lake Norrell. A Brown Booby and a Mute Swan.